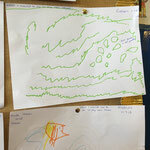 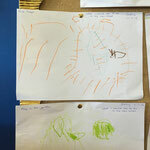 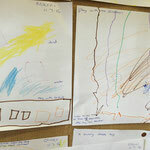 Our Voice Corner is a great space for the children to let us know what they are thinking. 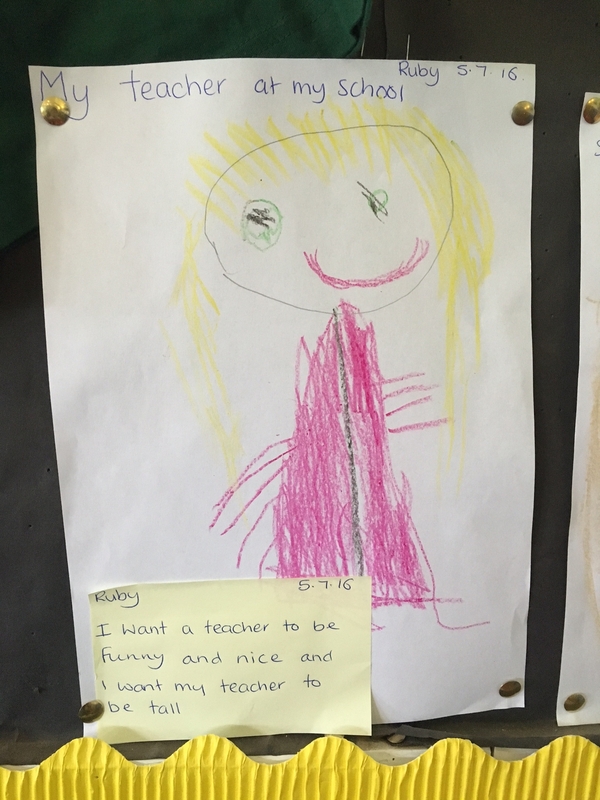 This time, we asked them what they would like to do in their new school. 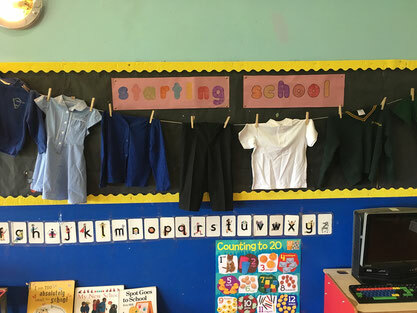 As some of the children will be leaving for big school, we have been talking to them about what to expect when they get there. 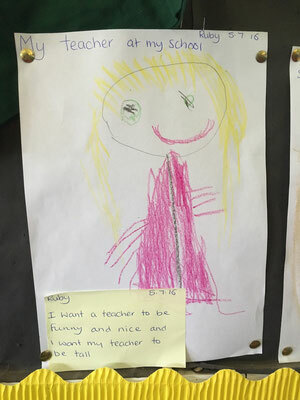 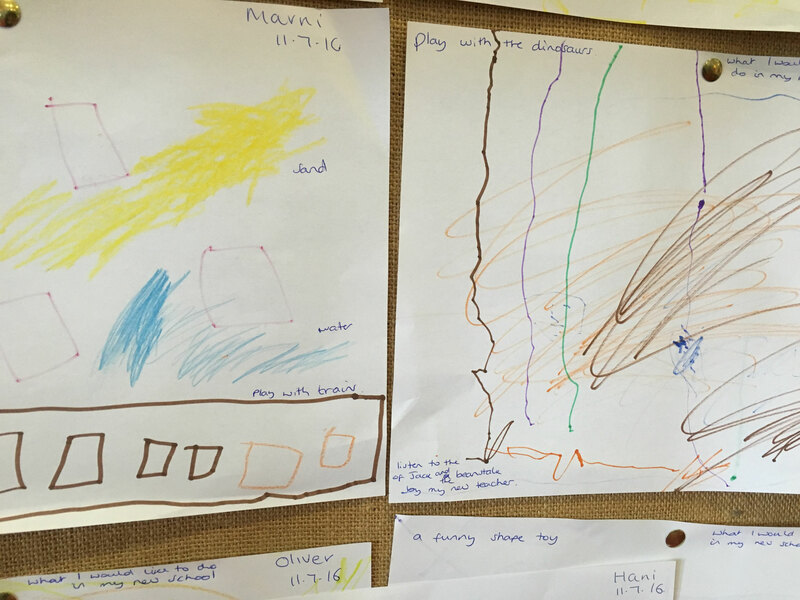 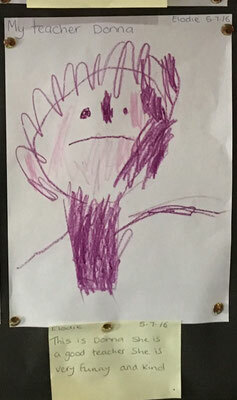 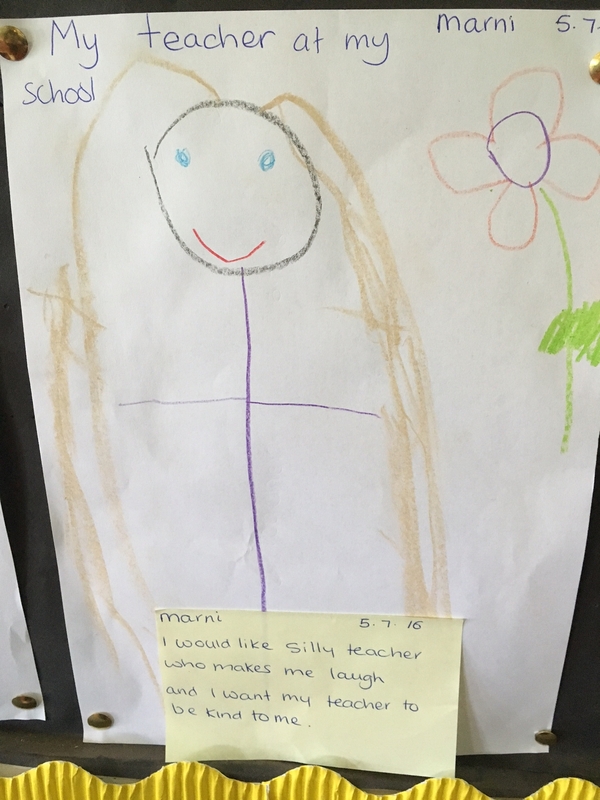 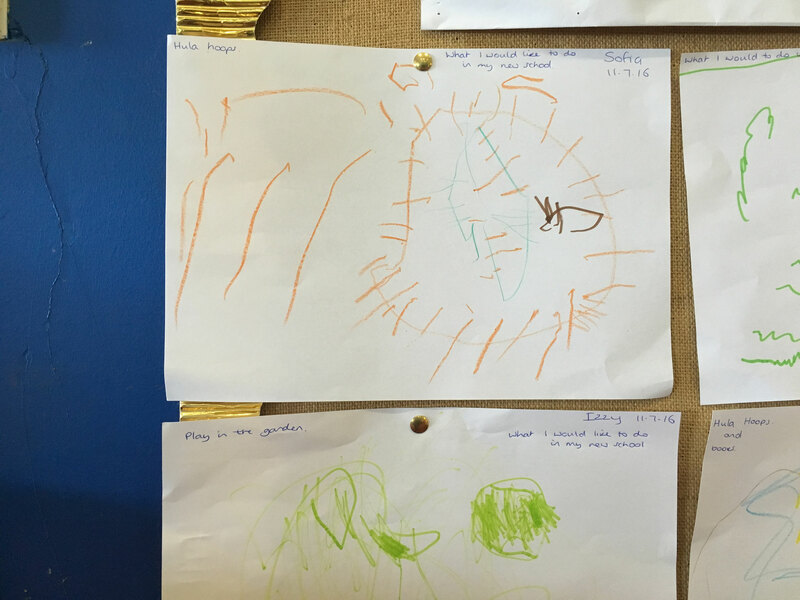 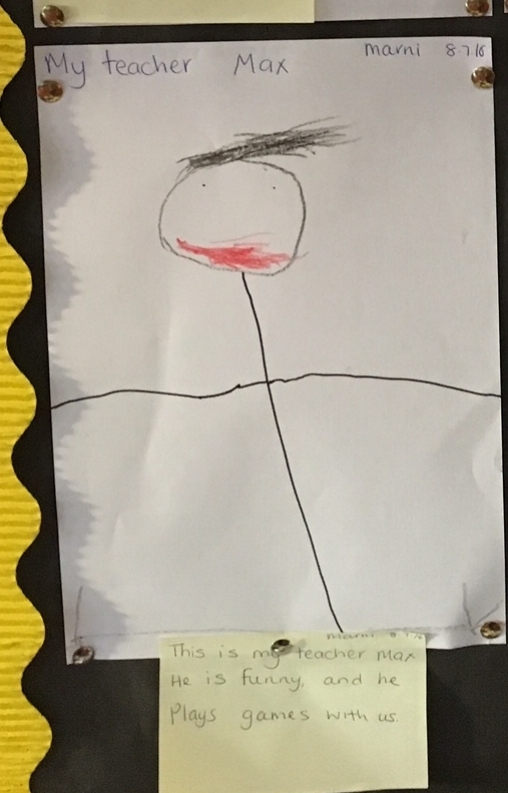 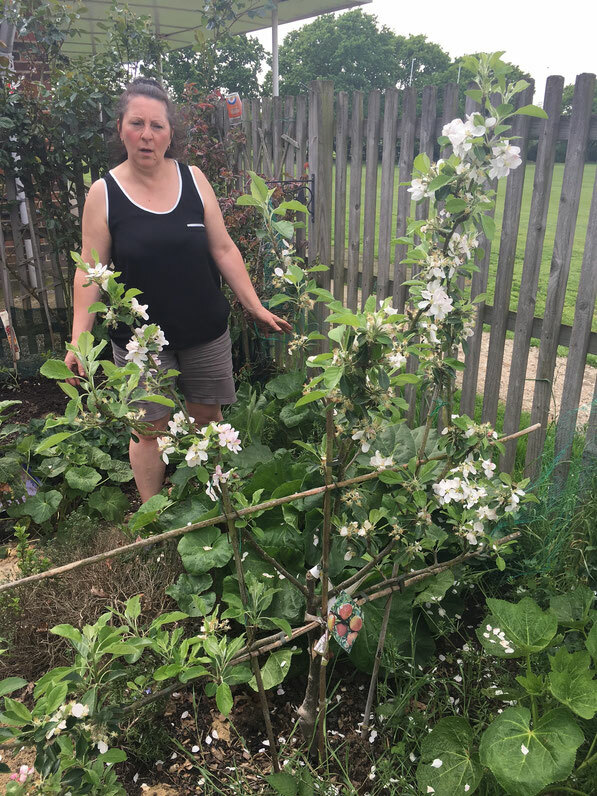 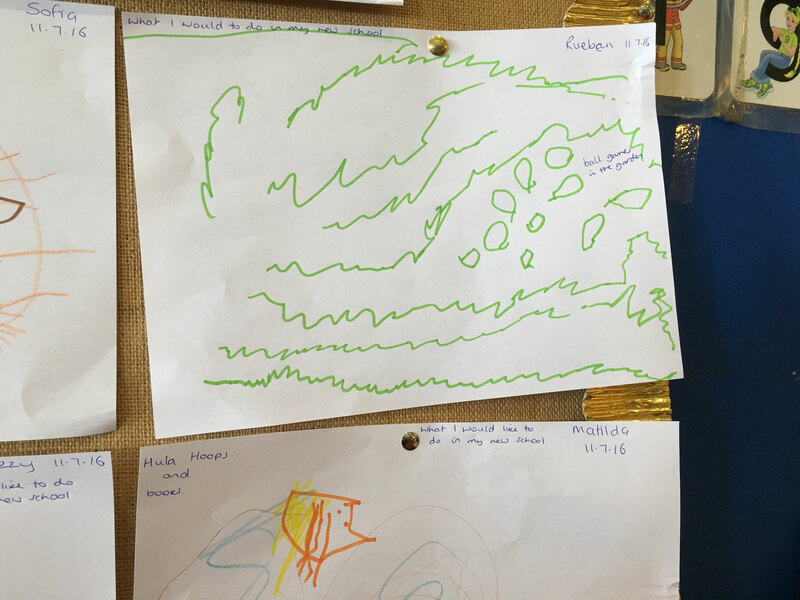 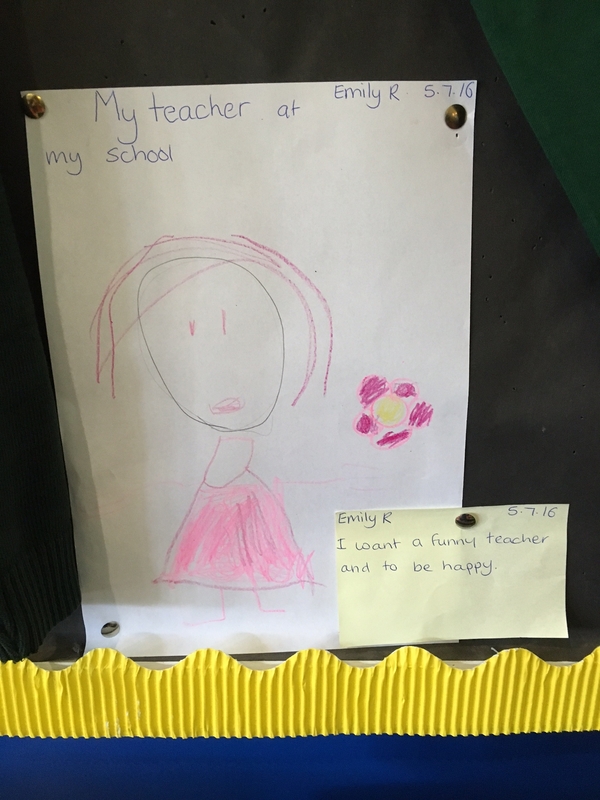 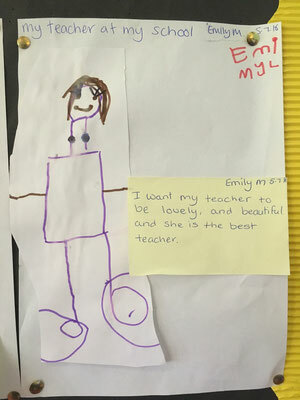 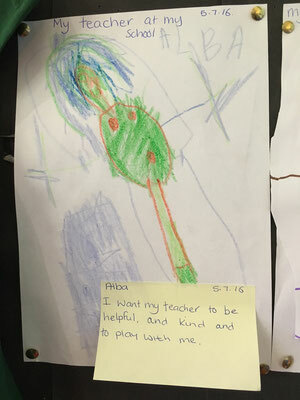 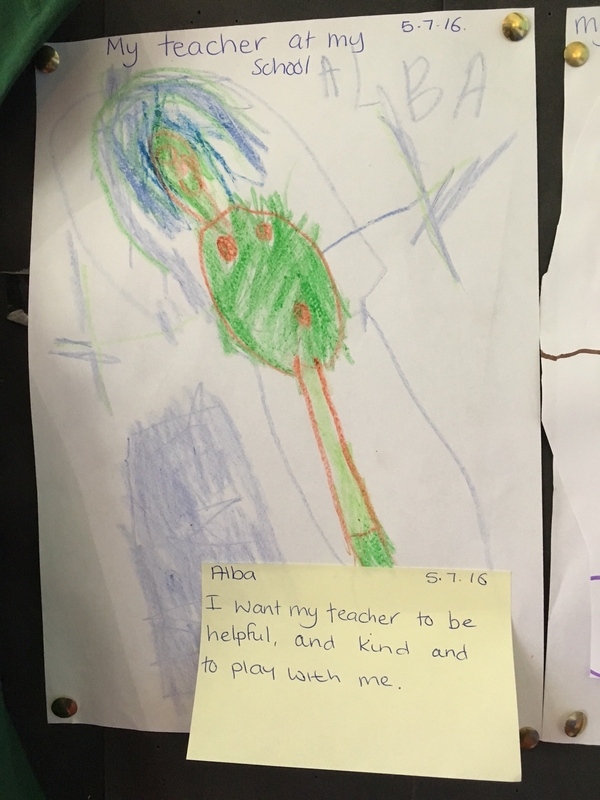 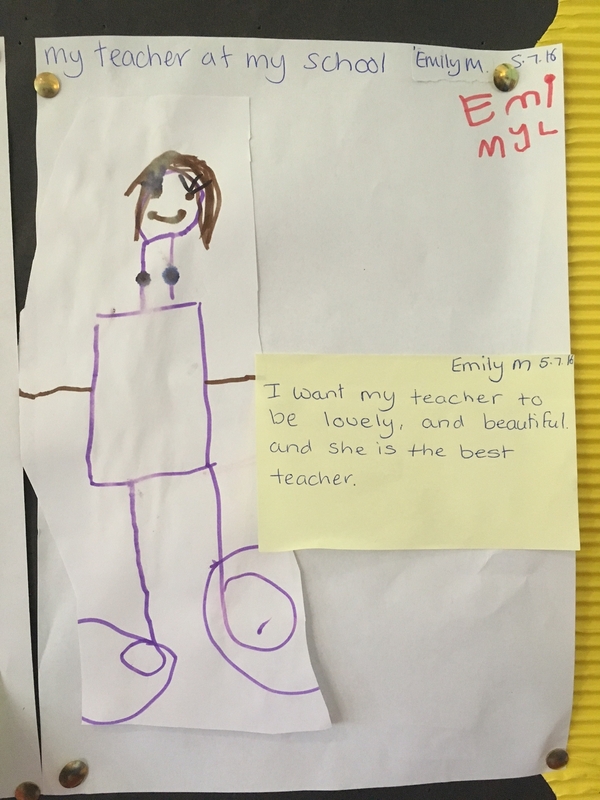 Our Voice Corner has been used to explore this in more detail, and you can see that most children want the same thing: funny, helpful and kind teachers. 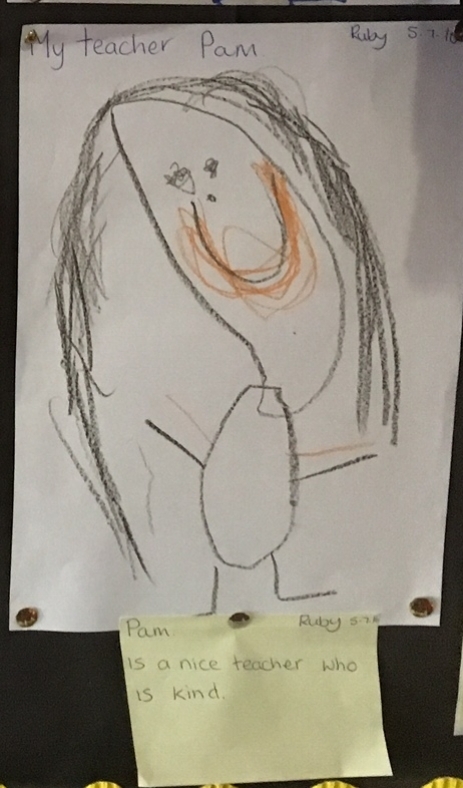 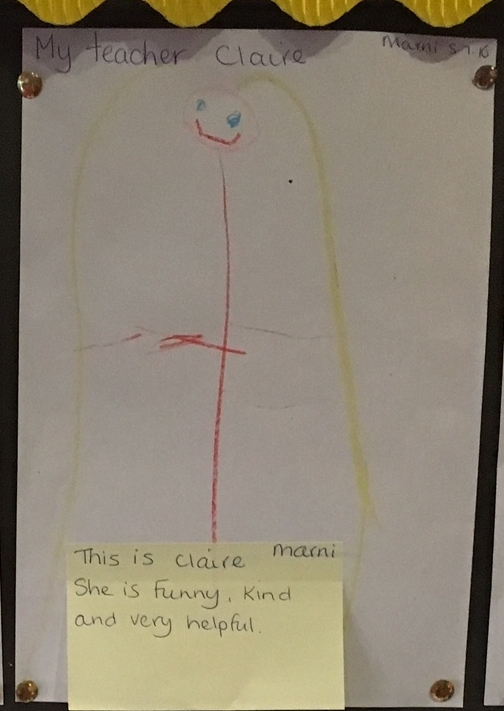 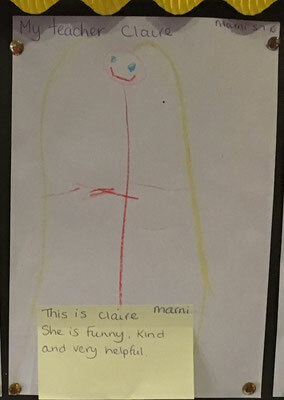 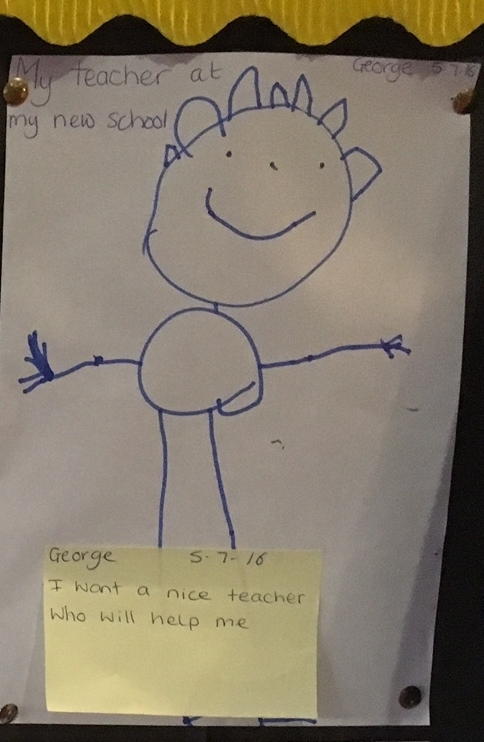 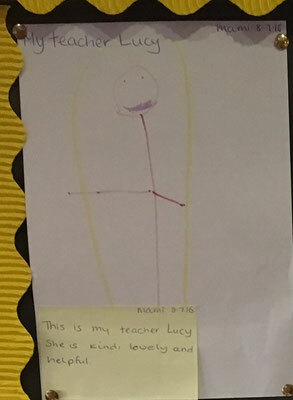 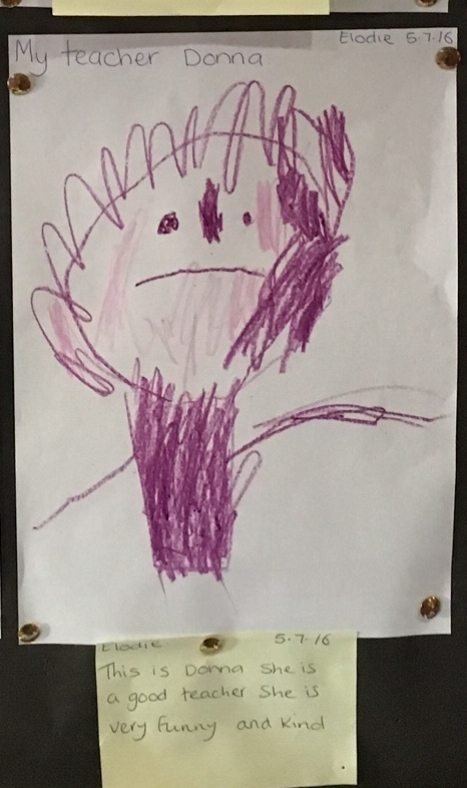 Want to know what the children think of our staff? 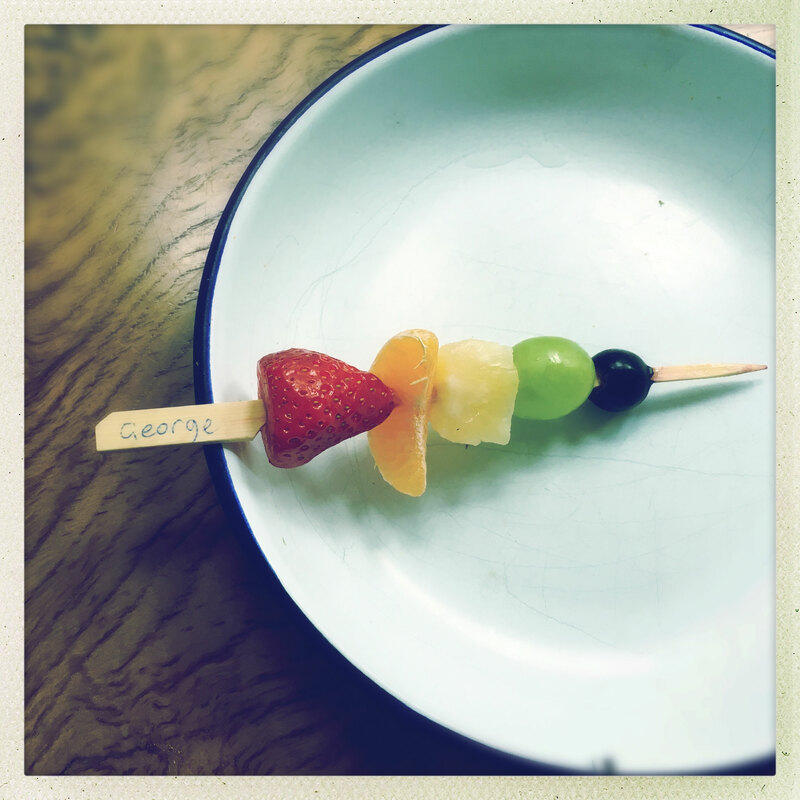 This week the children have been making their own jam sandwiches and some delicious fruit kebabs. 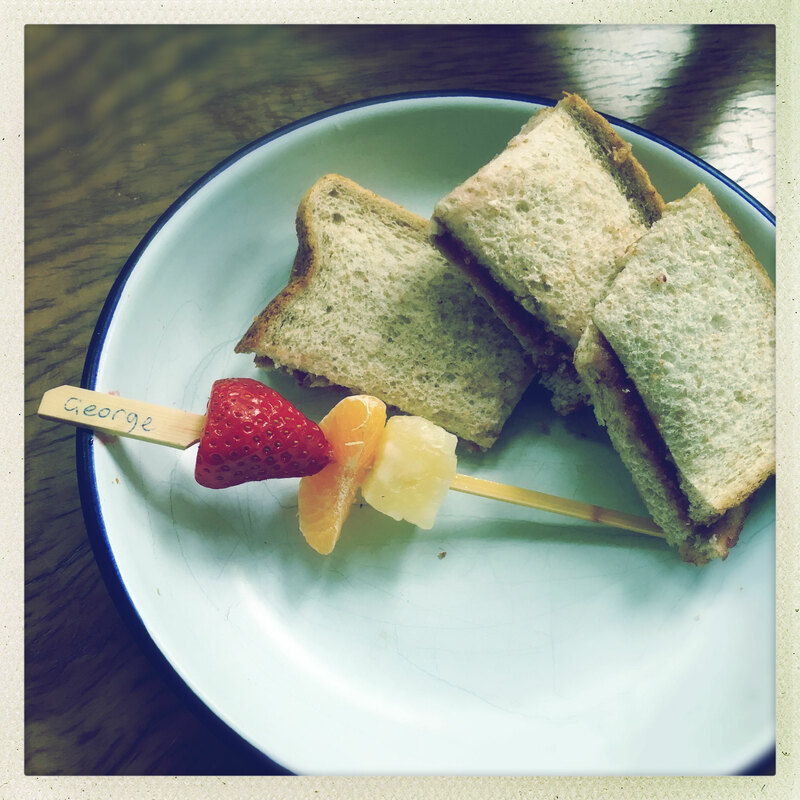 They practiced how to cut fruit safely as well as the best way to spread jam. 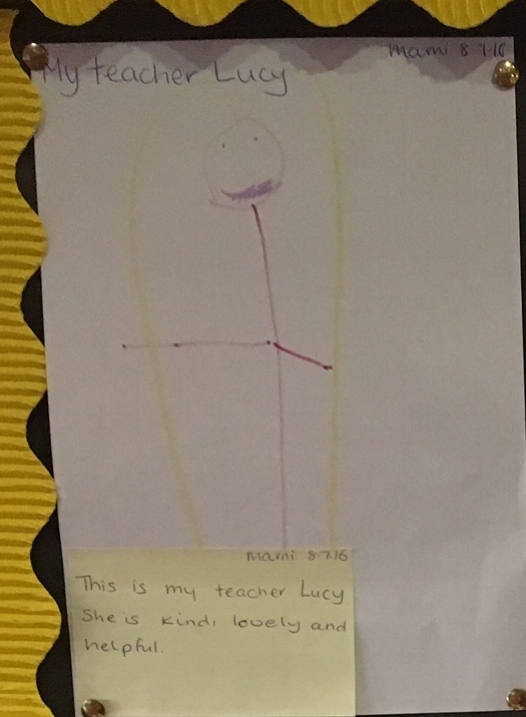 It was great to see lots of proud little faces during pick up.